With so many phones being launched left and right, it can get quite confusing as to which phone fits whom. After all, we buy phones based on what we need it for and how it will serve us in the long run. This is why in this write up, I will not be talking about the specs and what not of the Zenfone Max M2. 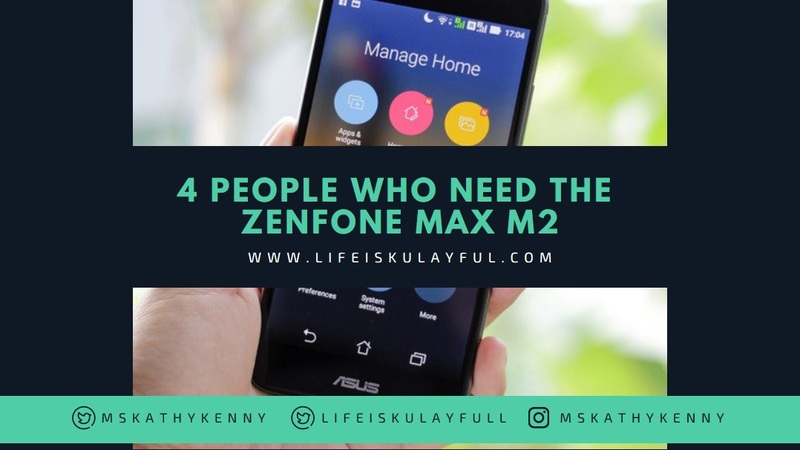 Instead, I will tell you about the 5 types of people who need the Zenfone Max M2 in their life and how having this phone can make their life so much better. If you are one of those Filipinos who check their phone at least 150x a day (mind you that this is the average) then you need the Zenfone Max M2. With 4000 mAh battery life, this phone can withstand your incessant need to check for notifications, new messages, tweets, posts, and likes. 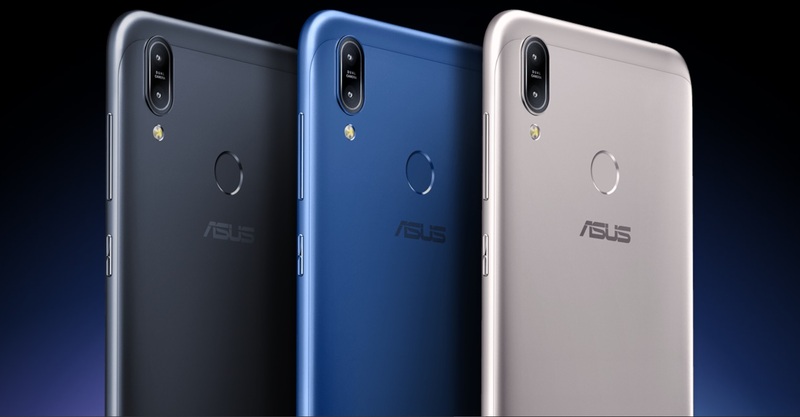 You see, when you constantly check your apps, it uses a lot more battery life and if your battery is not the same as the battery life of the ASUS Zenfone Max M2, your phone's juice can easily dry up. Even with a power bank, it will be a hassle having to lug the power bank and cord around. In my experience, this phone can last 3/4 of the day without needing to be recharged and that's with at least 14 apps running all at the same time. Pretty impressive if I may say so. 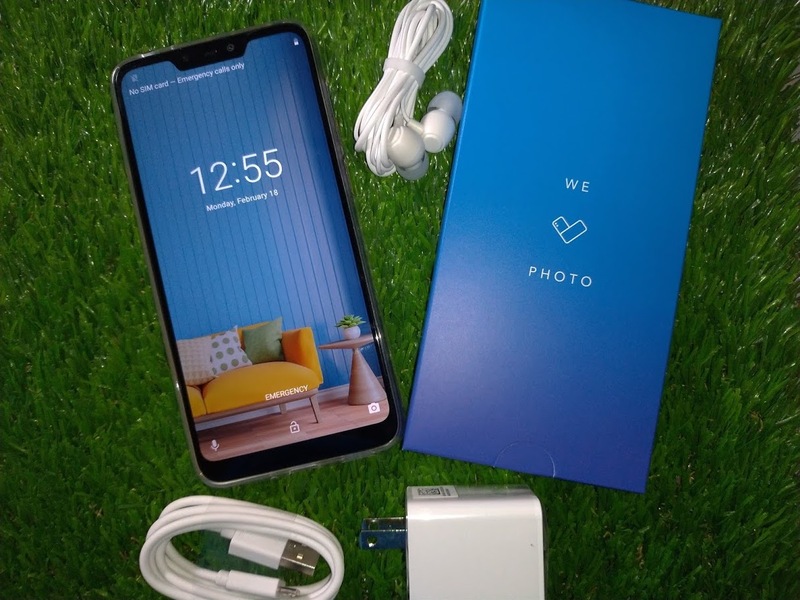 If you are just a beginner in gaming, the Zenfone Max M2 will be absolutely perfect for you. The 6.3 all screen 19.9 HD+ Vivid Display is more than enough screen for you to be able to hone your skills in playing Mobile Legends and other games that will pique your interest. We all know how important a big screen is when playing mobile games which is why the Zenfone Max M2 is the perfect partner for newbie gamers. If you are the kind of person who watches or streams on their mobile phone, then this phone is perfect for yo. The powerful high-quality audio is meant to entertain you. Imagine being able to watch your favorite show while having an mazing audio experience via 5-magner speakers with metal voice coil and NXP low distortion smart amplifier. I'd love nothing more than that while watching The Walking Dead or Kingdom. This means that you can easily whip out your phone and expect to catch the perfect shot. You can also take great videos and easily stitch it together to upload on Facebook, YouTube, or even LinkedIn. It's so easy to hone your skills when you have an amazing phone that won't let you down. Truly the Zenfone Max M2 is the perfect Battery King. Even if you are on a tight budget, you an easily snag one because this baby sells for only Php8,995. Definitely a Powerhouse King with budget price points.